Why are visual aids important? From the beginning of time, mankind has always configured ways to communicate, and the Cave paintings in the Lascaux, France are a historic reminder of such attempt at visual storytelling, dating back to the 15000 BC. Fast forward to 2015, and we, as a society, are still searching for innovating forms of storytelling. Current technologies facilitate conveying new ideas to all types of audiences around the world, and with it, the transferring of new information. This information is created at a rapid rate to provoke the masses, all with the goal to encourage, inspire change, and ultimately, change their minds. In this context, visual aids are an expression outside of just two people having a conversation, which at times is more creative, and at others not as easy and natural as words. In this world of corporations, and money hungry paradoxes, communication through visual graphics has become one of the biggest trends in eLearning, but questions arise when examining how many of these presentations are actually “successful”. The juggle starts when presenters blame the lack of resources available, but the truth of the matter is that the key to success lies in the presenter creating the content. He or she, in this case, is the one responsible for delivering an idea effectively to their audience. In this blog, we will briefly review some key ideas that can boost your presentations; and yes, in PowerPoint. The idea is to encourage you to become more confident about what is being visually communicated when preparing content for your students, who are in reality 21st century learners. In the book Slide:ology, by Nancy Duarte, she shares that “Every presenter has the potential to be great; every presentation is high stakes; and every audience deserves the absolute best”. Your students deserve the best, and no, in trying to do so you do not have to feel like you are committing what Duarte calls “suislide”. The idea is to think about your presentation as a back end to your professional brand. Students, as well as other members in your profession, will remember you not only because of the content in your presentation, but also because of the powerful delivery through the branding of your presentation. When creating visual stories, one has to think in terms of visual thinking; the approach in graphic design, motion design, and lastly, how content is visually aligned. When creating your next presentation keep in mind how images map your brand, rather than just illustrating concepts, Duarte calls this “the eye flow” for your audience. 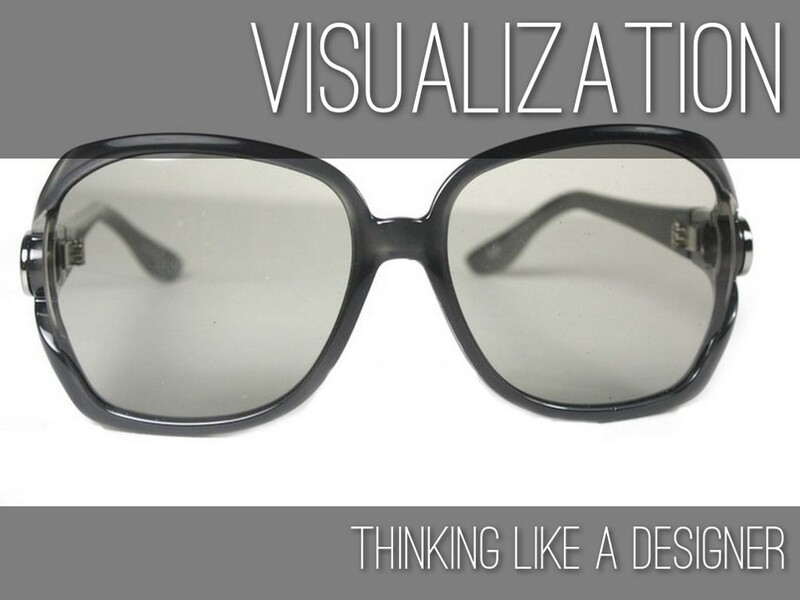 Finding your inspiration is essential, as this will help you brainstorm through each slide. Duarte shares a story about Dali, and how he found inspiration by changing his environment. In his case he found inspiration in the tub, where in your case stepping out to the harbor outside the Poynter Library might be less eccentric, and perhaps enough. Remember, this approach could be an opportunity for a “brand makeover” and yes, you can transform your content into a brand, and change the way the world views your expertise one presentation at a time. For more in presentations, visual storytelling and creating powerful slides please come visit us here at OLITS, and meet with one of our instructional guru designers in creating powerful presentations.